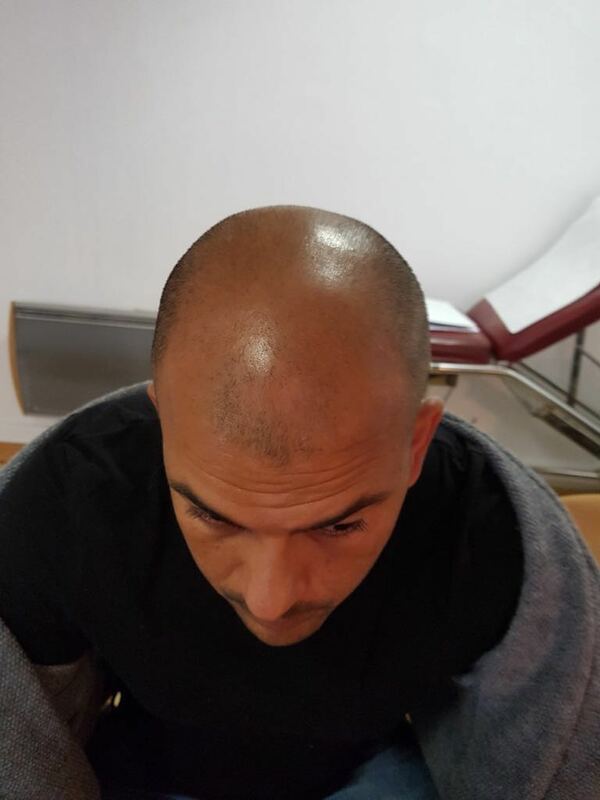 The FUE implant is very invasive and ensures natural looking result. 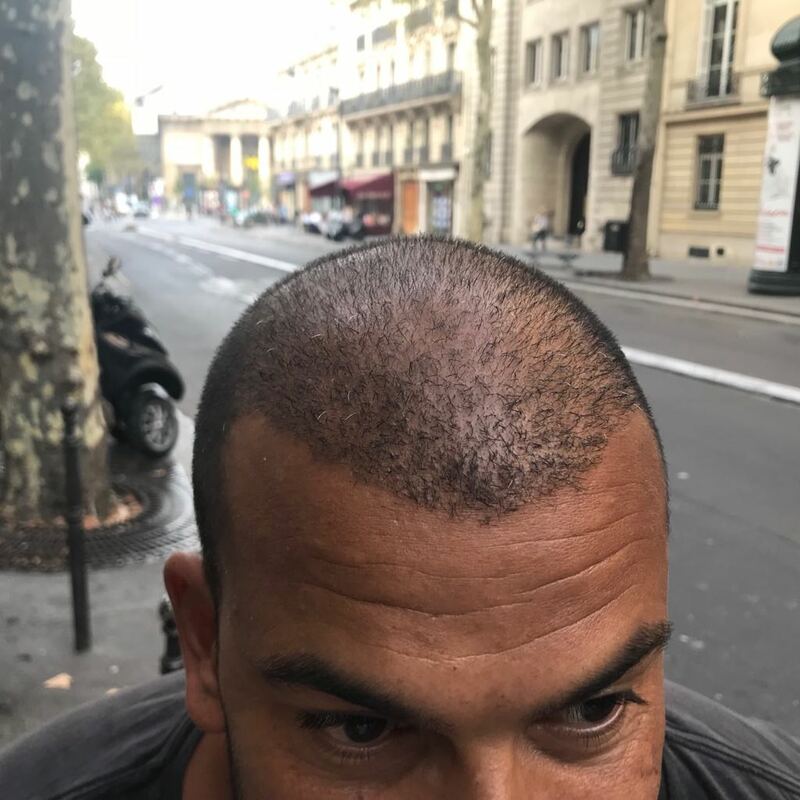 The FUE carries the lowest possible risk of harming and damaging the scalp in the transplanted area with the utilization of special devices with sapphire blades. 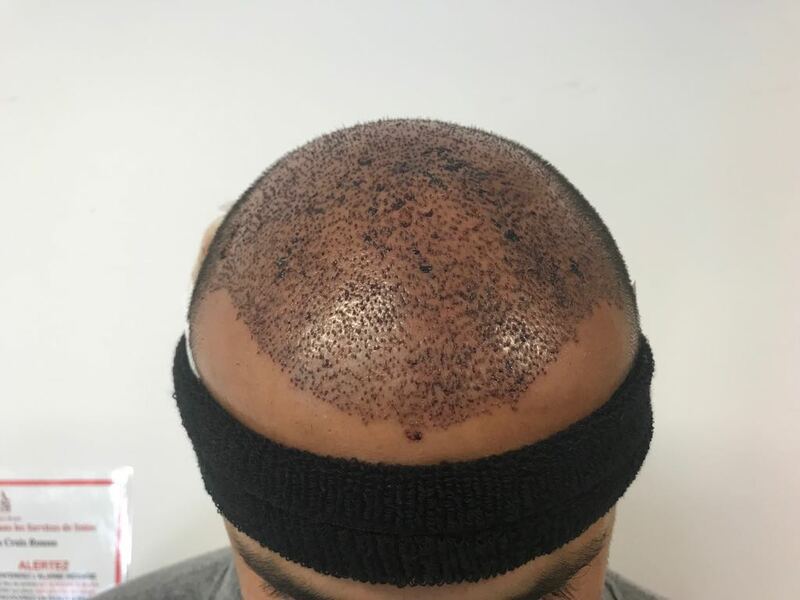 Treatment Post-Op: Vitamins based on Biotin and Zinc.